Darren set up the Ladies team with a grant from the Football Foundation. During the first season he guided the Ladies team to promotion into the top level County League, and this progress was continued with a mid table finish in the higher league in their second season. 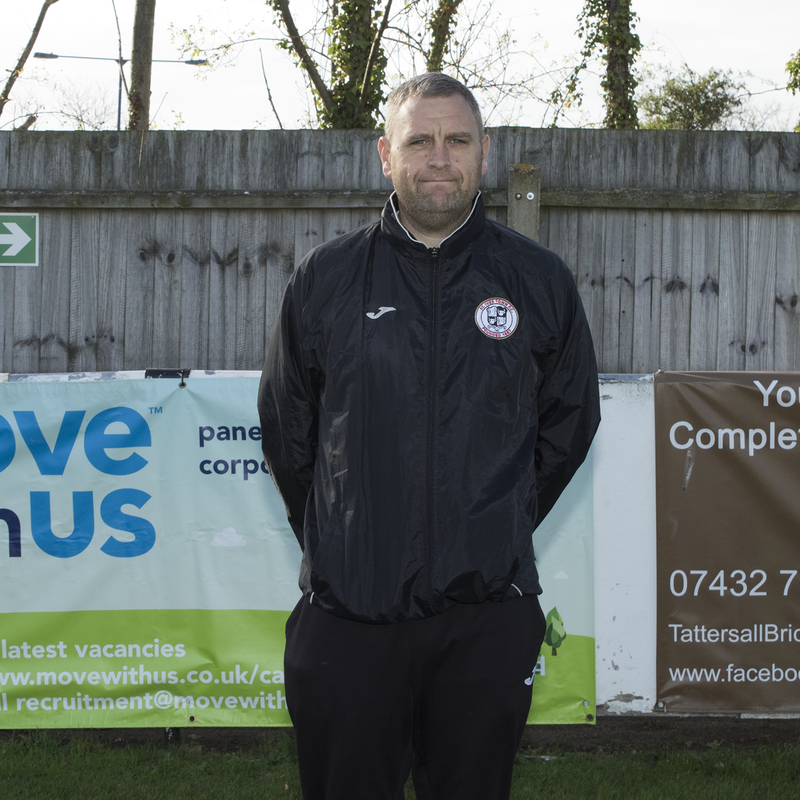 With more players joining St Ives, and with lots of promising young players coming through locally to play senior Football, Darren recommended the Club set up a second team – St Ives Ladies Development – to allow a progression route for players into the first team. This has been implemented for the start of the 2017/18 season. Darren also coaches at St Ives Rangers girls, within the FA elite girls pathway, and also with Lisa Trigg at St Ivo School. Lisa was recruited to the Club by Darren during the summer of 2017. Lisa is manager of the extremely successful St Ivo School girls football teams who have tasted both ESFA National Cup and British Isles Championship successes over recent years. 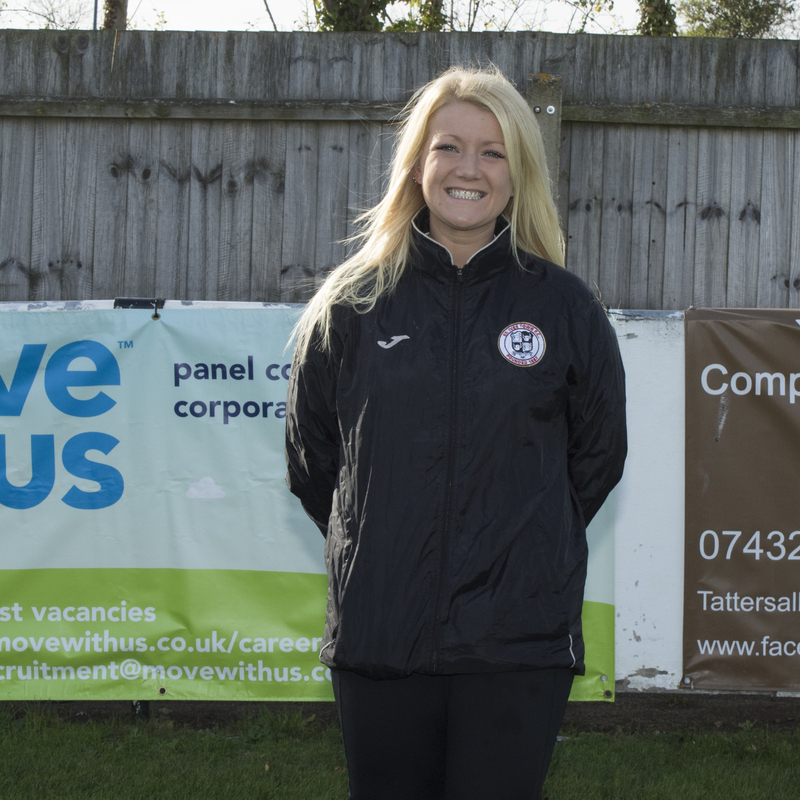 The level of success achieved by Lisa also led to her being named Hunts Post Coach of the Year in 2015. Lisa’s knowledge of the female game is a huge asset to the Ladies teams, and the excellent record when Darren and Lisa work together is something not to be ignored.